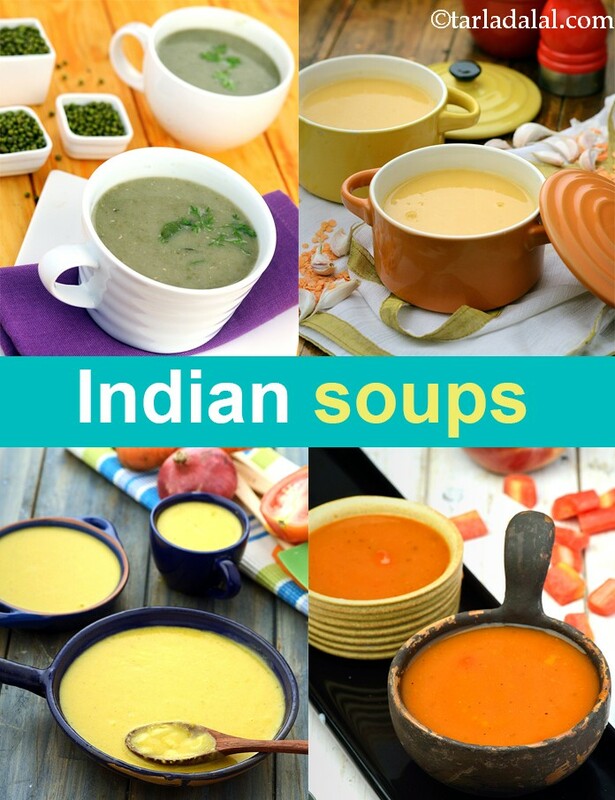 Perk up the health quotient of your diet by adding the hot and delicious Brocolli Soup in your diet. A simple and tasty winter soup with broccoli has the right mix of seasonings which complement the crunchiness and fresh flavours of broccoli. The bright orange color of this soup will provide color to your table as well as please your guests' appetites. the combination of sweet carrots, hot-spicy ginger and cool mint works well together. * the carrot moli is very delicious with toast. * when serving, garnish soup with some pieces of decorative cilantro/coriander leaves. * add a slice of butter to soup, to give it a smooth taste.